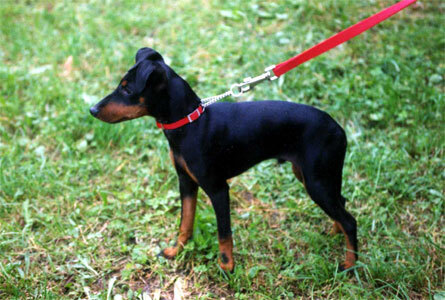 The Manchester Terrier is one of the famous breeds of a dog. 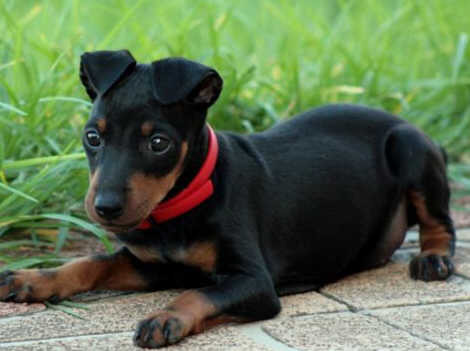 The Manchester terrier (standard) is considered as one of the sleekest and raciest of all the terrier breeds of dog. These dogs are very good-looking. 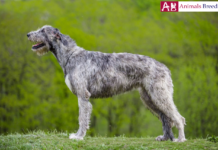 They have a smooth, compact and muscular body, a bit longer than tall and a bit arched topline. 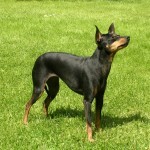 These dogs are very active as well as powerful that enables them to seize and kill small vermin very easily. 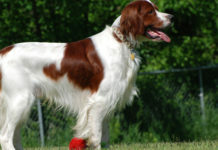 The gait of these dogs is very smooth and free. 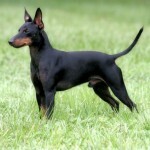 The expressions are quite keen and alert and of course, its coat is very smooth and glossy. 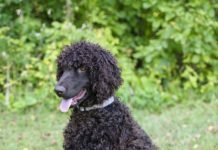 These are one of the most looked upon dogs since they are not so high on maintenance. 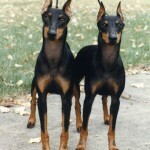 These dogs have been described as ‘catlike’ as a result of their cleanliness, independence, and reserved behavior with the strangers and sensitivity. 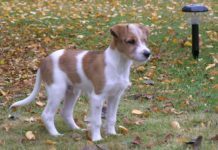 They are the most responsive out of all the terrier breeds and are well-mannered. 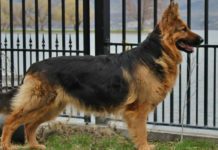 They are known to be quite devoted to their family and are loyal to their masters. 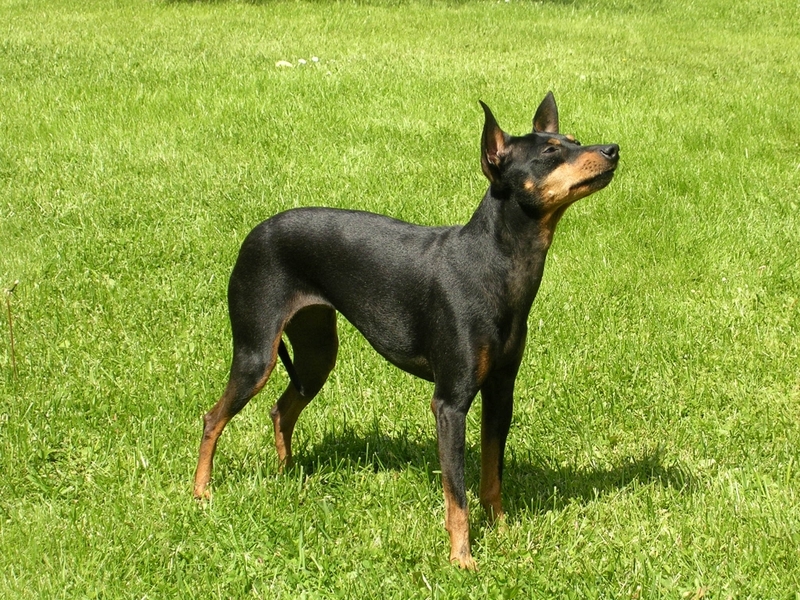 Thus, Manchester Terrier is one of the most looked-upon dog breed. 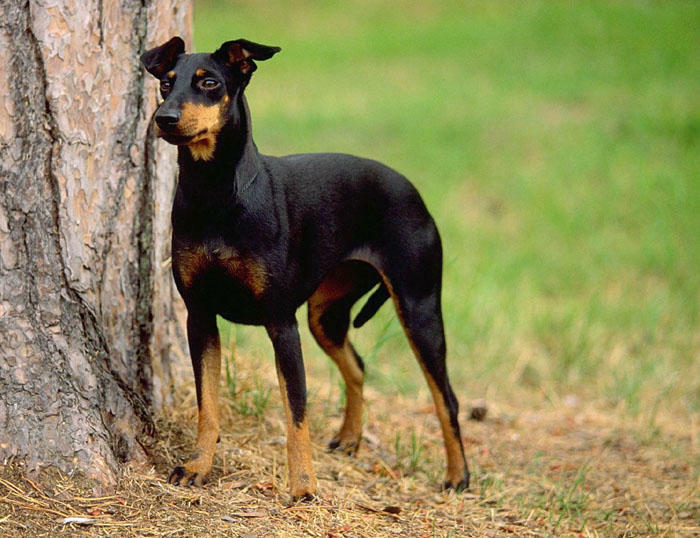 The Manchester Terrier is one of the most famous and accomplished Terriers of early England. 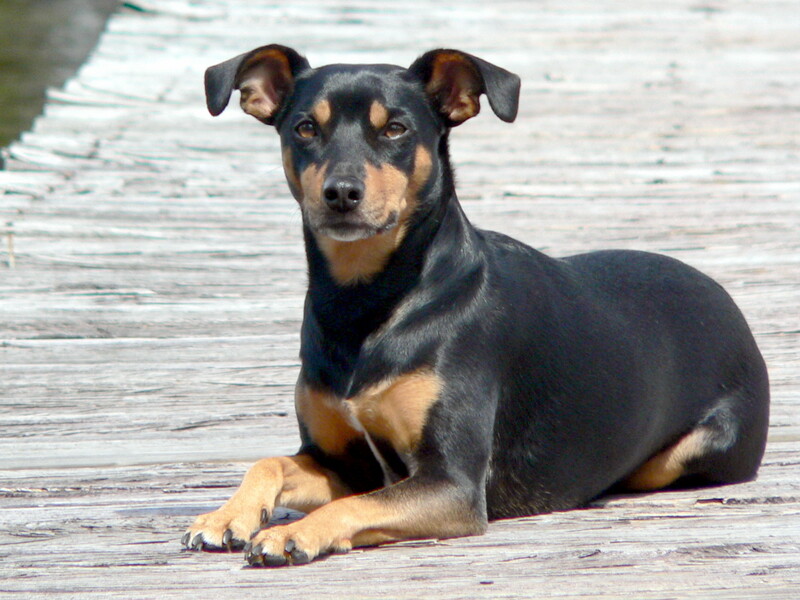 Also known as black and tan terrier, it was a very skilled gofer of the rats and other vermin. 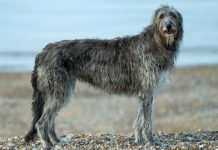 On account of industrialization and the emergence of the working class in England, rat killing with black and tans, and dogs racing with whippets were centered. 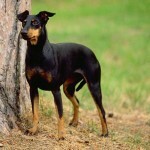 Thus, John Hulme of Manchester, aiming at creating a dog that could excel in both the spheres, crossed the two breeds. 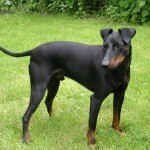 The result was a Manchester Terrier, a refined black and tan terrier with an arched back. 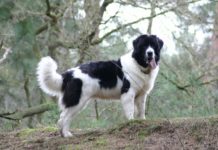 This breed has usually had a large size range, but after 1959 standard and toy Manchester were known as two different breeds. 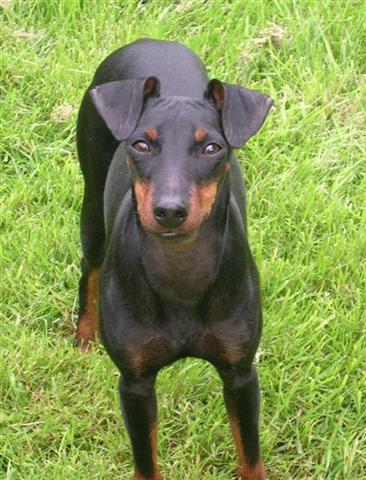 The Manchester Terriers suffer from several diseases that can be a concern for their masters. 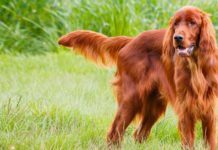 They include a bleeding disorder, which is called von Willebrand’s disease, hypothyroidism, patellar luxation and eye problems such as cataract and glaucoma. The bleeding disorder is inherited. 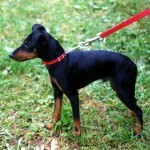 The dog requires extensive care as far as health is concerned. 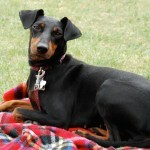 They are brave, energetic, alert and extraordinarily loyal. They get strongly bonded with their owners in quick or no time. They are very observant and good watchdogs. They are even sharp witted. 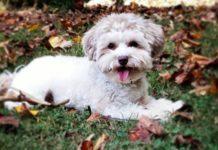 While they are attached and very affectionate to their family, on the other hand, they are reserved as far as strangers are concerned. 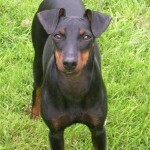 The Manchester terriers are very active as far as physical activities are concerned. 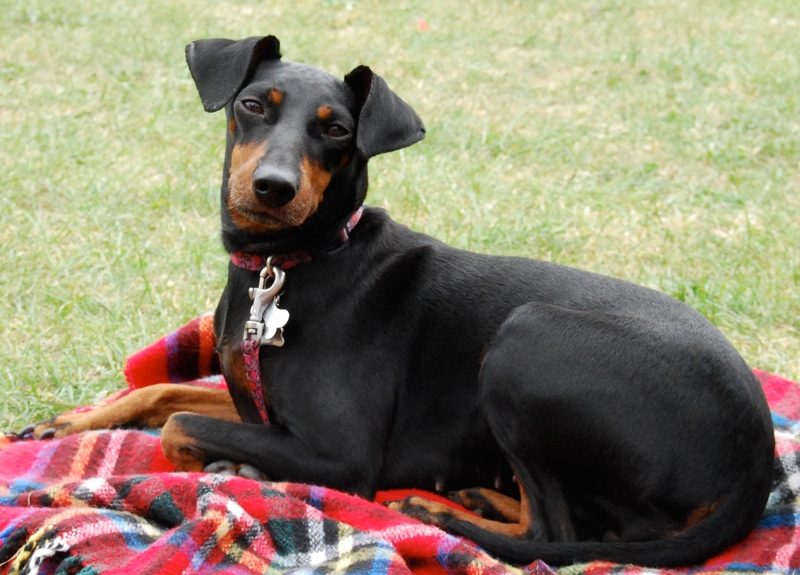 Apart from daily traditional walks, they love to play off the leash and run on a regular basis. Their running is remarkably fast, and they can continue running for long, without getting tired. 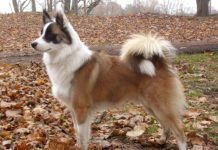 They highly enjoy running alongside a bicycle and thus are quite active and fast. 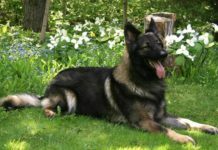 These dogs are very quick learners and thus you can train them easily without any fuss. Thus, they are trainable dogs but you should always use a light hand on their leash since they can sometimes outwit you. They can take any action in order to protect themselves as well as their family. They are very faithful in nature. They have a very fine and impressive bark and are very quick to employ it. 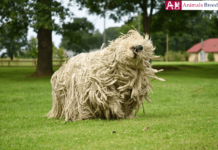 They are very lively and playful. At times, they are hilarious too. 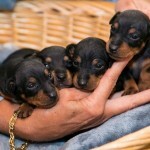 They are small, tender and jet black dogs. 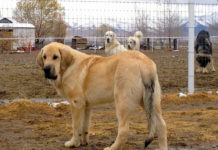 They have a very distinctive mahogany marking on their muzzles, above the eyes, on their legs and their belly. 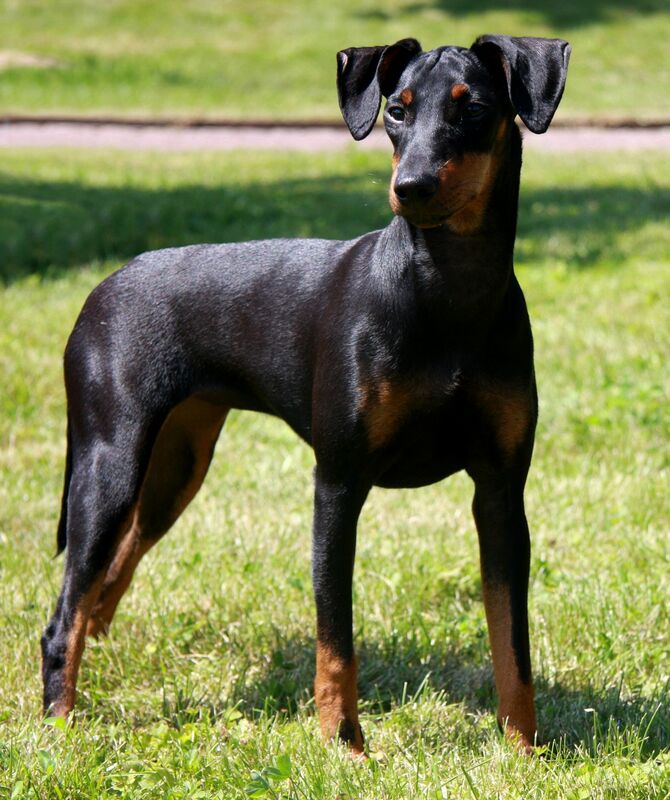 They are elegant and have a slightly arched back. Their facial expression is bright, keen and intellectual. 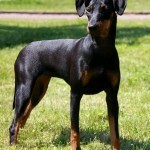 They have small ears, well arched feet, and powerful hindquarters for their small structure. They weigh from 12 pounds not exceeding 22 pounds. Their height stands from 15 to 16 inches when measured from the same place. 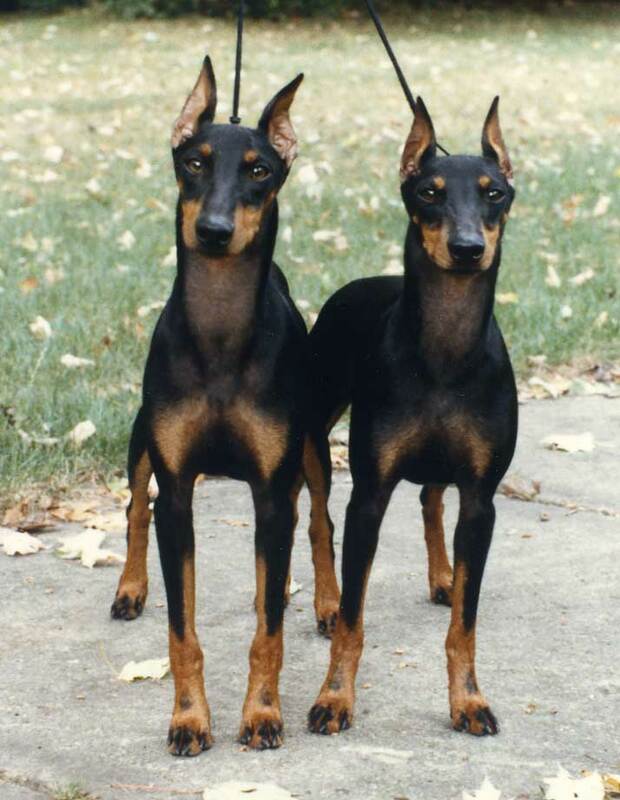 They have a glossy and a jet back attractive coat with a deal of rich mahogany marks on their muzzles, above the eyes, on their legs and belly. The coat is short and smooth but dense. They are low-maintenance dog. They need regular brushing at home. Routine dental cleaning is a must. 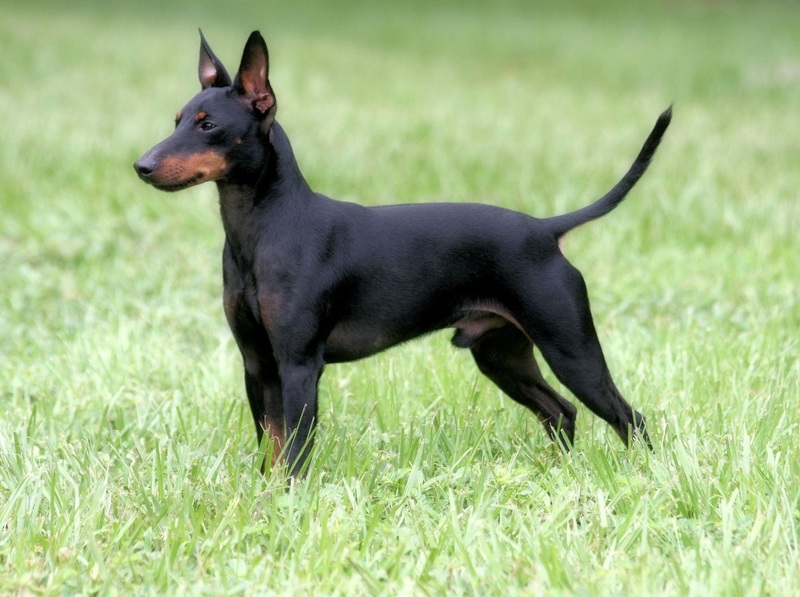 They are small, tender and jet black dogs and weigh from 12 pounds not exceeding 22 pounds. They are moderately friendly to Kids . They are not very much Cat friendly. They are not very much friendly with other dogs. They are not very hard to train, only that they have to be shown love to respond. They do not groom well. They are not very much popular. They are excellent in Adapting in places where they are taken. 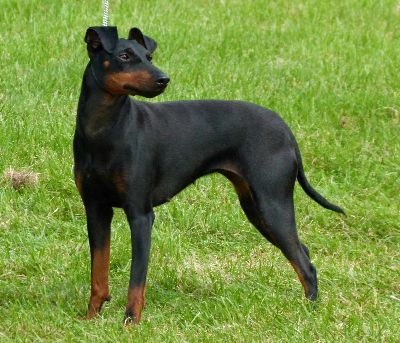 A mannered, dynamic terrier, the Manchester is distinctly adroit, a bit tenacious, and barky. He’s not as forceful as most terriers; however no rodents or pocket pets are protected around him. His pranks will make you giggle when he outmaneuvers you. 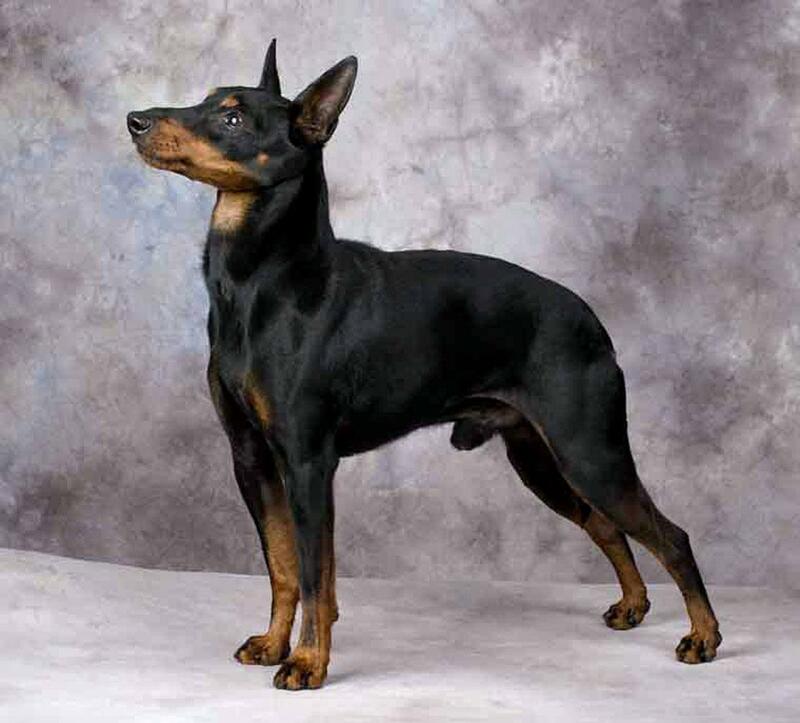 The Manchester terriers are the most loyal dogs you would ever come across. They are great watchdogs. 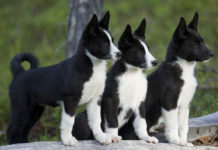 They are brave, full of energy and agile dogs. The terrier loves water and can swim in water for long hours. It can dig under the fence and can chase animals away. These dogs require a nice cleaning. A minimum coat care is a must. You should at least leave him off leash, but should always have a light hand on him. They need a soft and a warm bed to sleep. They should always be fed on a high-quality diet, which would include a lot of nutritional food. 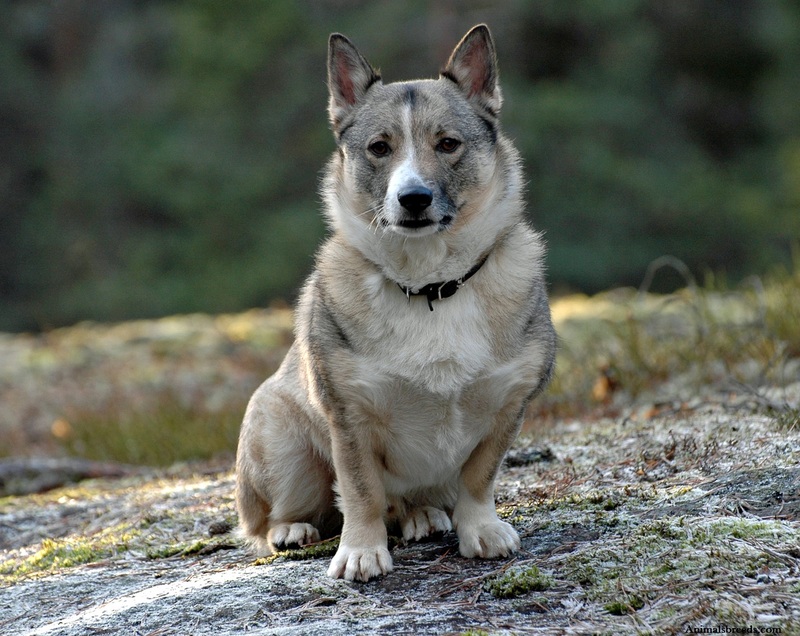 Dry kibble is generally considered as a high quality food for them. 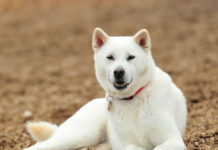 Dry food should be given since it prevents them from various dental problems as well as bad breath. They love to eat and become over-weight in a very short period of time. Therefore, a limited amount of food should be served. 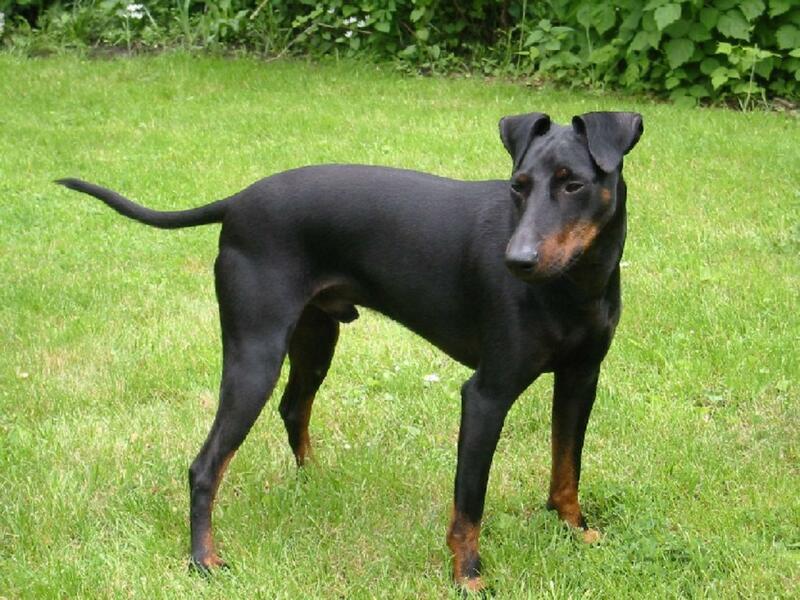 Its full name is Manchester Terrier. 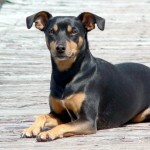 Its other name is Black and tan Terrier. Its probable origin is England, UK. 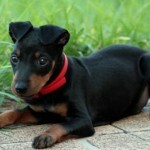 It is Small Size Dog Breed. 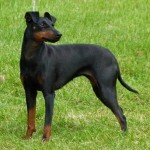 Their breed group is Terrier Dog Breeds (AKC). It lives for 14 to 16 years. It has a height of 37 to 42 cm. It weighs 7.5 to 8 kg (12 to 22 pounds). 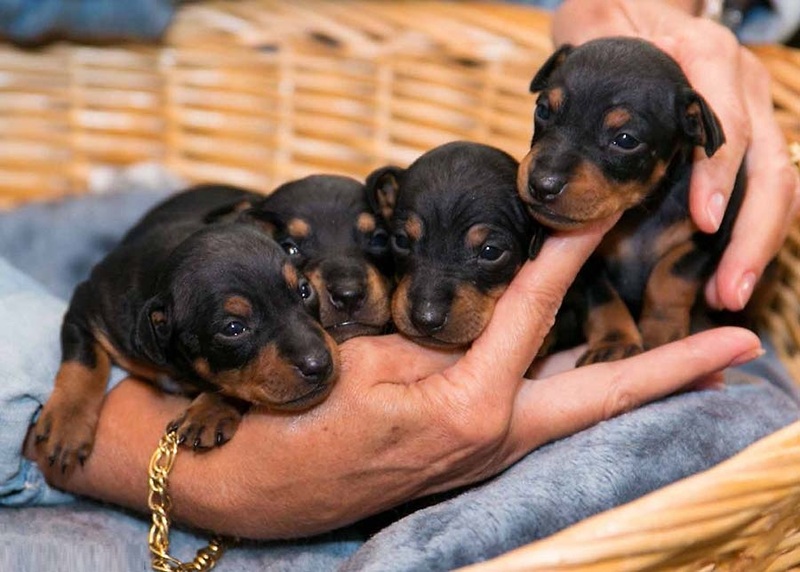 It is Black, Tan, Blue and Tan, Black and Tan, Blue in color. A Puppy goes for an about $550 to $650. It needs to sleep for an average of 14 hours a day.